A specially designed puff with texture that molds and conforms as needed to pick up, hold, and apply powder. 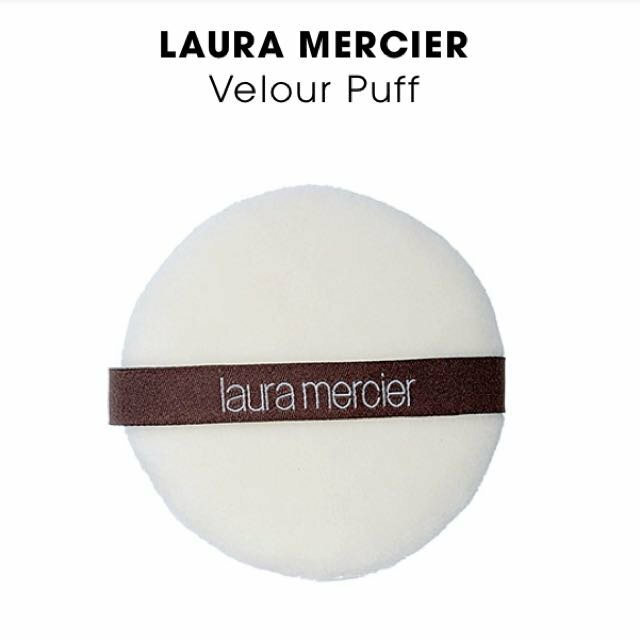 To be used with the Loose Setting Powder, each puff is useful for application to all areas of the face. Saturate the puff with powder. Remove excess by tapping the puff on top of your hand. Gently press puff on the skin, using a rolling motion to “work” the powder into the skin. Maintenance: Wash with mild soap by hand or machine wash in a lingerie bag.